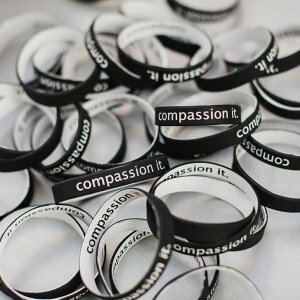 Be compassionate and wear Compassion It! 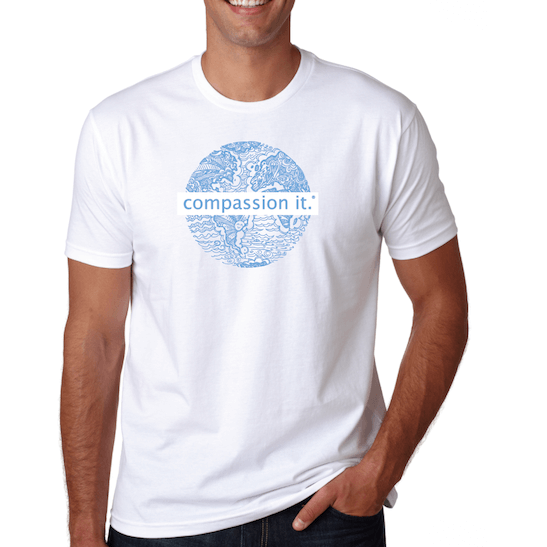 This organic cotton t-shirt not only looks great but shows the world that compassion is a priority in your life. 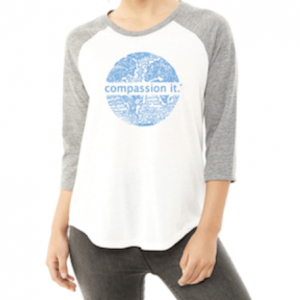 Proceeds allow the nonprofit Compassion It to serve our communities through compassion education programs. 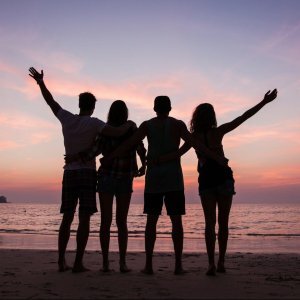 *Shirts are sourced from Superior Ink Printing, a company that minimizes impact to the environment by offering sustainable printing and garment sourcing options. 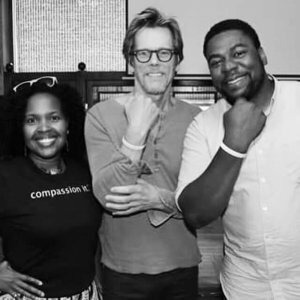 Recently nominated Denver’s first and only “certifiably green” screen printing shop by the city of Denver, they strive to create change for the industry.